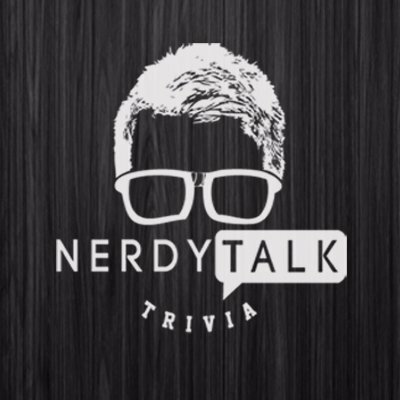 Join us for Nerdy Talk Trivia at Fat Bottom Brewery every Monday starting at 7pm! Don't miss your chance to compete for Lightning 100 swag, concert tickets, and Fat Bottom giftcards! Calling all nerds! Do you ever feel like you have a bunch of useless knowledge floating around in your head? Now's your time to let it out! Every Monday at Bar Otaku in the Gulch, we give you the chance to win concert tickets, gift cards, and more. Just grab some food, take a seat, and get ready to pick your brain for all those answers on the tip of your tongue! Cost: FREE event, open to the public. Remember to tip your server! A classic Izakaya from the team behind OTAKU RAMEN serving beer, sake, yakatori and Japanese soul food. An izakaya (???) (Japanese: [izakaja]) is a type of informal Japanese pub. They are casual places for after-work drinking and eating. No registration required, just show up to participate!